In the heart of Falmouth with a sunny terrace and sea views. 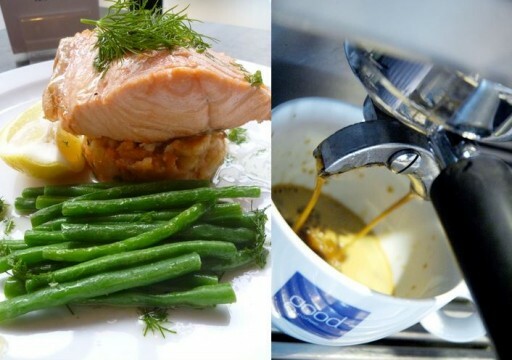 Open daily for breakfast, lunch, afternoon tea, dinner or just drinks, the Harbour View serves up simply prepared and beautifully presented fresh local produce all year round. With a strong emphasis on fish, the seasonal menus and daily specials also offer a good balance of meat and vegetarian dishes, all at great value. 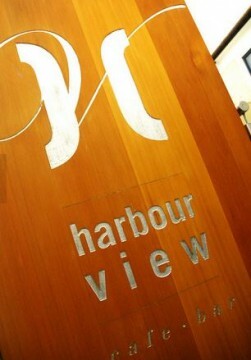 Family friendly, the Harbour View has seating both inside and out with a spacious deck for alfresco dining. On cooler evenings and chilly days, ask to borrow one of the complementary fleece blankets or choose a table under the giant heated umbrella. Falmouth Bay mussels; cajun chicken caesar salad; homemade fishcakes; beer battered fish and chips; Pan seared marinated minute steak; crisp squid with butter beans, thyme, rocket and smoked pimiento mayonnaise.